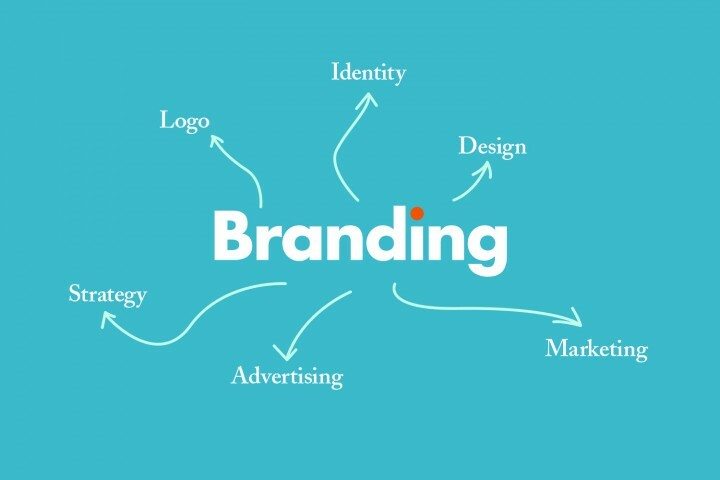 Branding is one of the most important strategic decisions of any business. 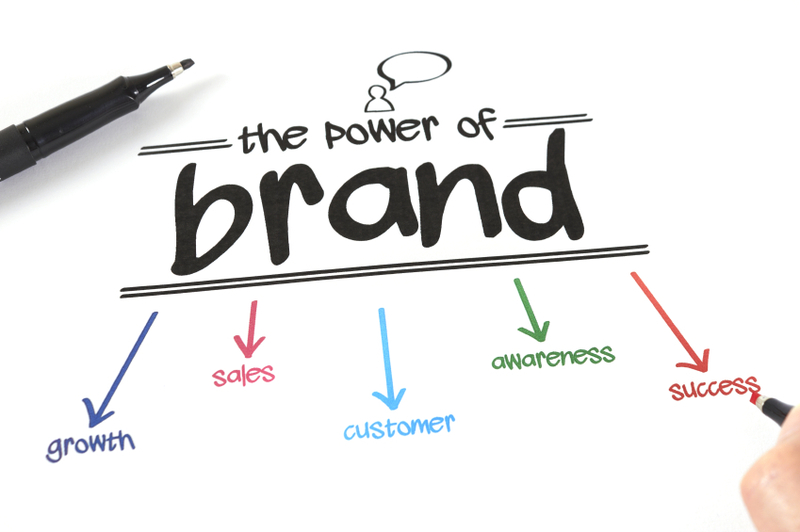 A strong brand provides a major competitive advantage to any business. Essentially a brand is a company’s promise to its customers. It lets them know what they can expect from a company’s product or service. It helps differentiate one company from another. In other words, what are the benefits of using your company’s services over those of your competitors? For example, one company may be fast and efficient and therefore priced above average for the privilege of receiving superior service. Another company may position itself as reliable and experienced and therefore priced middle of the road. Simply stated, you can’t be everything to everyone and need to define your core values and convey these with a story that defines your brand. By using an experienced branding professional this message should be compelling enough to drive new business. 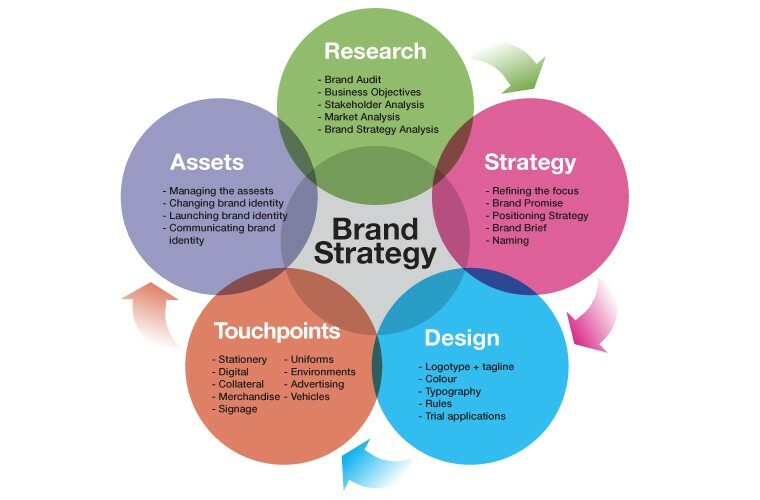 A brand strategy affects every aspect of a business from the image to the consumer experience. If you aspire to take your business to another level you may need to review your brand identity. This may involve a review of your logo, slogan and sales materials. ✔What are your core values? ✔What are the benefits of your products or services? ✔What do your customers already think of your company? ✔What qualities do you want them to associate with your company? Your brand strategy refers to how, when, where, and to whom you plan on delivering your brand messages. In other words, when and where you advertise is part of your brand strategy. Your distribution channels also make up elements of your brand strategy along with what you communicate visually and verbally. ✔ What do your business cards and stationery say about you and your company? ✔ What does your website say about you and your company? ✔ What does your signage say about you and your company? ✔ What does your advertising say about you and your company? Marketing strategies tailored to your business.